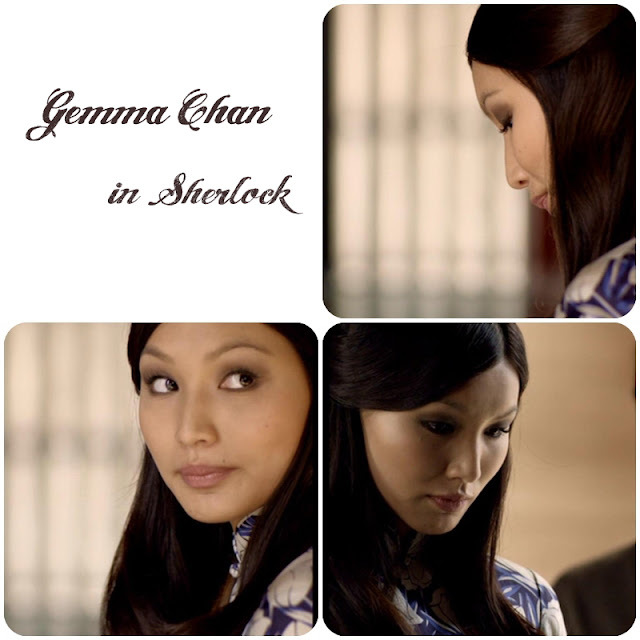 Have you seen Sherlock (the BBC show) yet? I love it! Absolutely aweseome!! Yesterday I tried to recreate her make up and I quite liked the way it turned out! 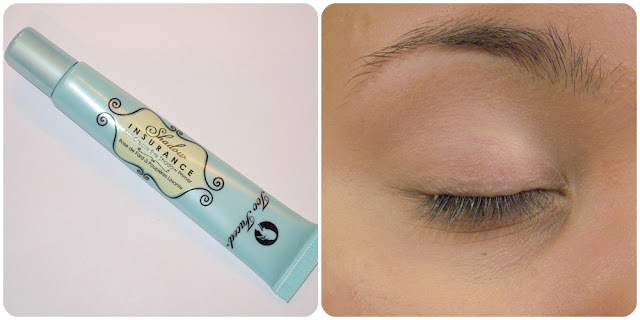 As always, start by priming your eyes. I used the Too Faced Shadow Insurance for this look. On the show Gemma's look changes, one time it's more brown and the other time more gray, but the look itself is the same. 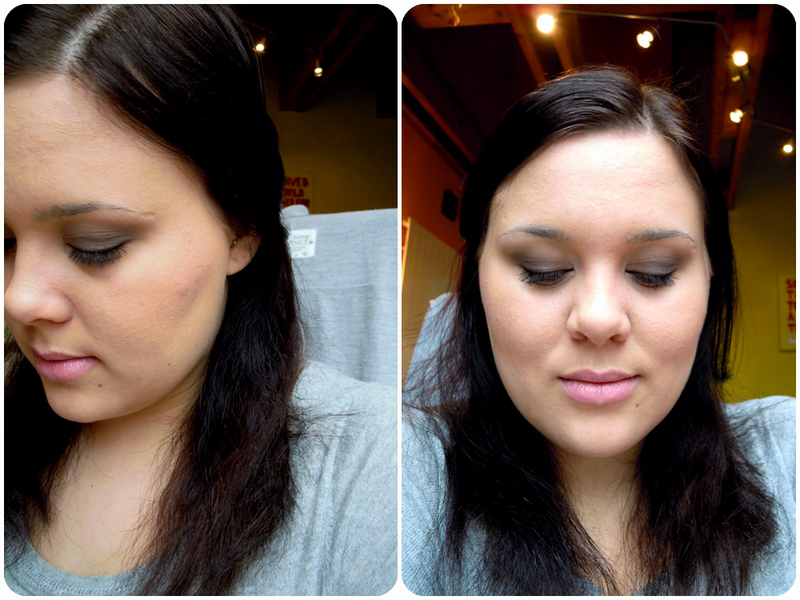 I did a little mixture of the two looks. Starting with a lighter brown [MAC Cork] I defined the edges of the shadow and applied a bit of it under my lower lashline. 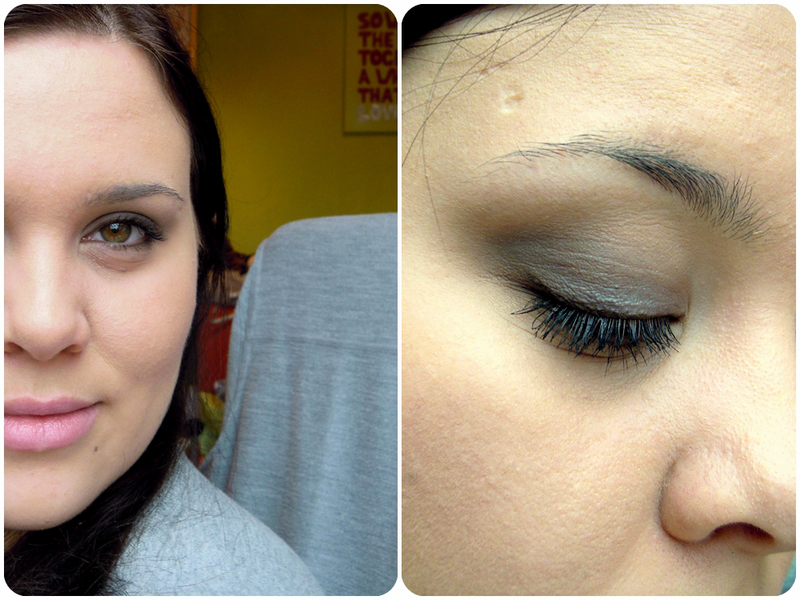 Next I used gray [MAC Scene] to fill in my lid and blend it into/over the brown. Depending on how dark you want the look to end up, you can also use a darker brown [MAC Mystery] to add some depth by applying a bit in your outer corner, the crease or along your lashes. Using a brown eyeliner [Manhattan Gel Eyeliner Long-Lasting] I added a small winged line on my upper eyelid and also carefully lined my lower lashes. 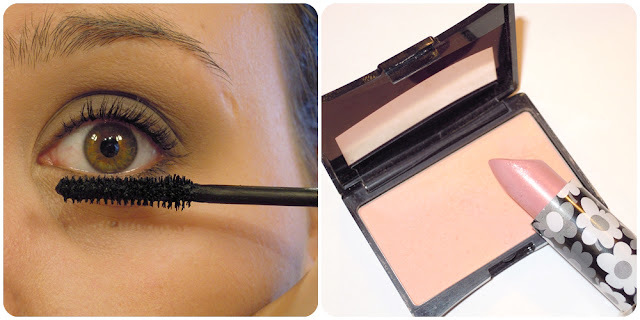 This is pretty easy if you have a very thin angled brush [my favourite is by essence] and come in from under your lower lashes, cautiously pressing it on. Now, this is optional: my liner has a glossy finish, so I just padded on some eyeshadow over it. Not optional, but very important: blending, blending, blending! 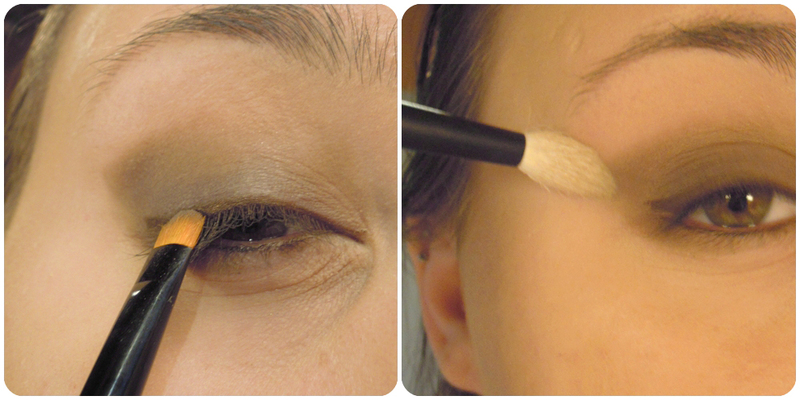 Use a fluffy brush and go around the edges of your look, over and over again until any harsh lines have disappeared. 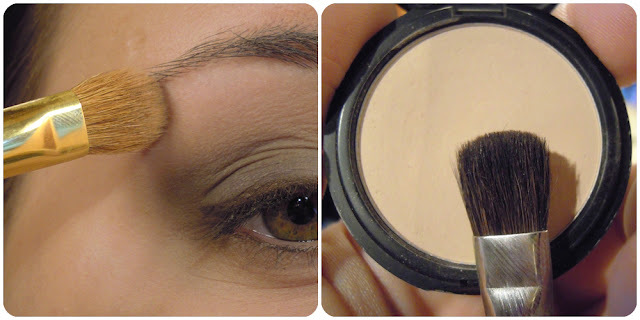 Optional, but recommended: Use an eyeshadow lighter than your skin, to highlight your browbone and inner tearduct area [My Go-To: MAC Vanilla]. Tip: If you feel like your look is too intense or you've blended the dark colors too far outwards, you can use an eyeshadow that matches your skin, to blend over it and tone it down [MakeUpFactory mat eyeshadow 35 Natural Skin]. Finishing the look, curl your lashes but go easy on the mascara. Focus on bringing volume to the roots instead of length. On my faced I used a very subtle blush [Yves Rocher 11 Teint Clair Abricoté] and a soft pink-ish lipstick [p2 kiss but don't tell lipstick 010 Shimmery Mauve]. If you haven't yet, I really recommend you check out the show! I like so much the photo-guide, it's so useful about how use exactly every brush! !